Weekdays often see celebrities busy with work schedules. 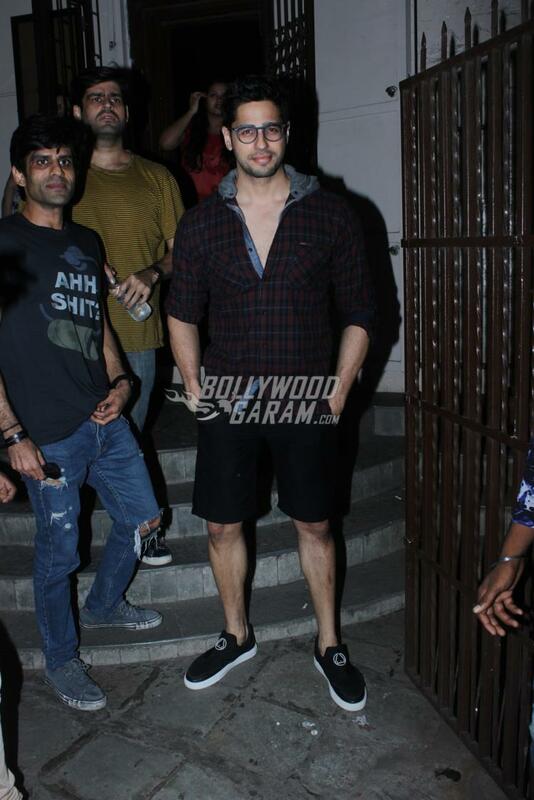 Sidharth Malhotra and Akshaye Khanna were snapped at Shankar Mahadevan’s recording studio in Mumbai on October 9, 2017. The actors will be seen together in the upcoming film Ittefaq, which also stars Sonakshi Sinha in a lead role. 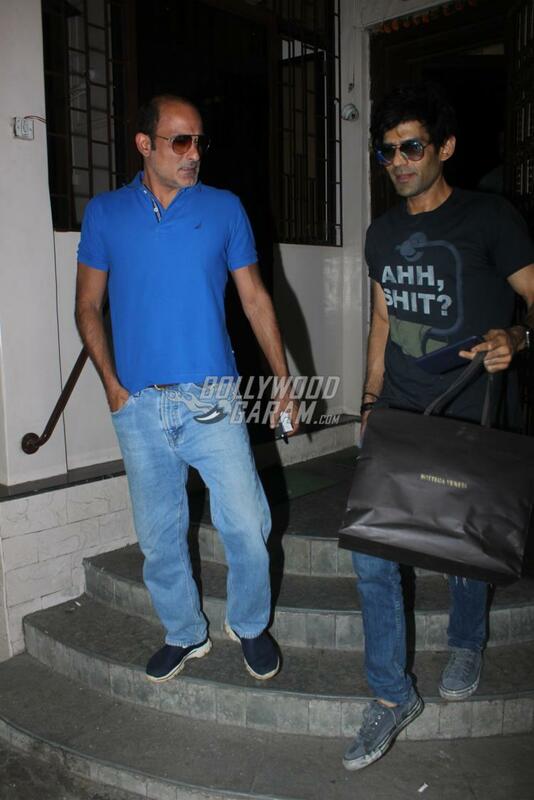 Akshaye, who was seen in a casual blue t-shirt and a pair of denims, will be seen playing the role of a cop, while Sidharth will be seen as Vikram Sethi. The makers of the film recently released the trailer of the flick, which shows a deep suspense, as there are two people, who narrate two different versions of a single incident. 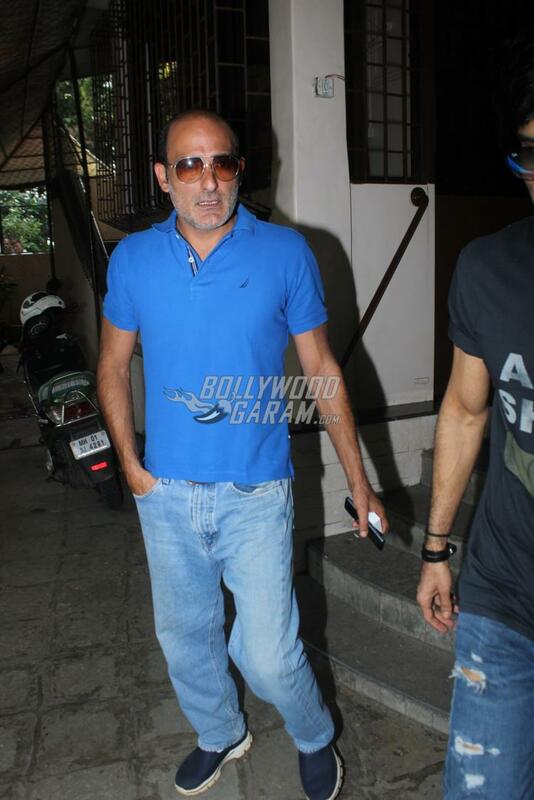 Akshaye Khanna will be seen playing a major role in unveiling the truth behind the incident. 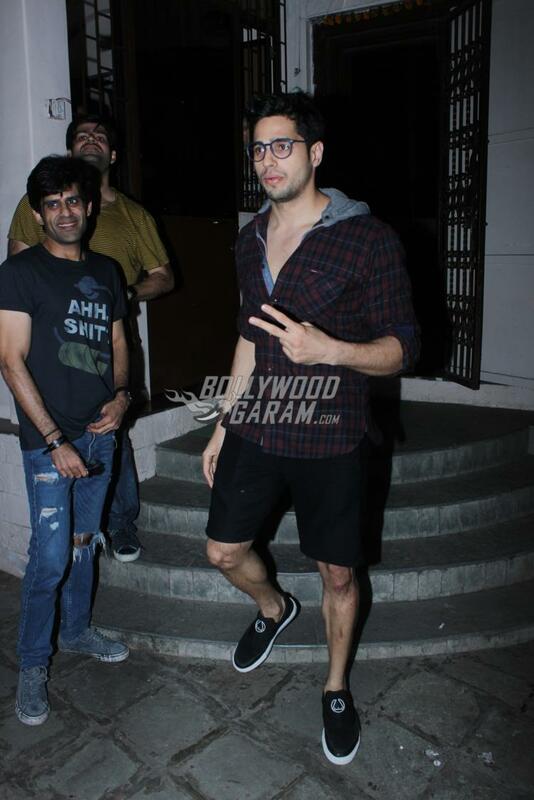 Sidharth, meanwhile, was snapped in a casual checkered shirt and black shorts and looked fresh as he came out of the recording studio. 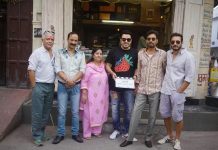 The upcoming film is an adaptation of the Yash Chopra film with the same name and starred Rajesh Khanna in the lead role in the 1969 original. 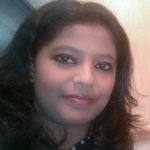 The film is directed by Abhay Chopra and produced by Dharma Productions, Red Chillies Entertainment and B.R. Studios and will be released in theatres on November 3, 2017. 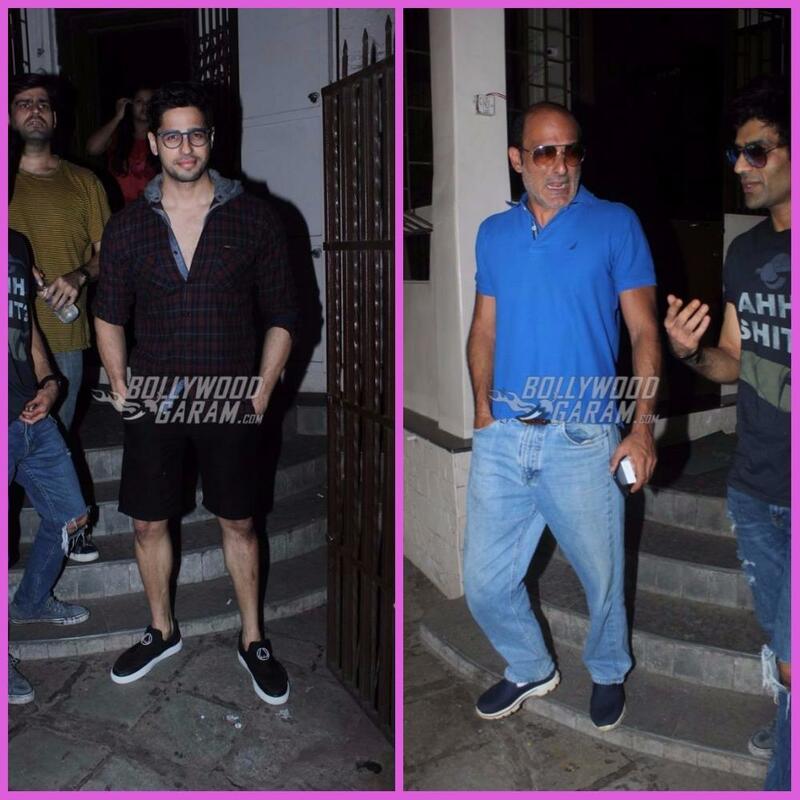 Exclusive photos of Akshaye Khanna and Sidharth Malhotra outside recording studio!